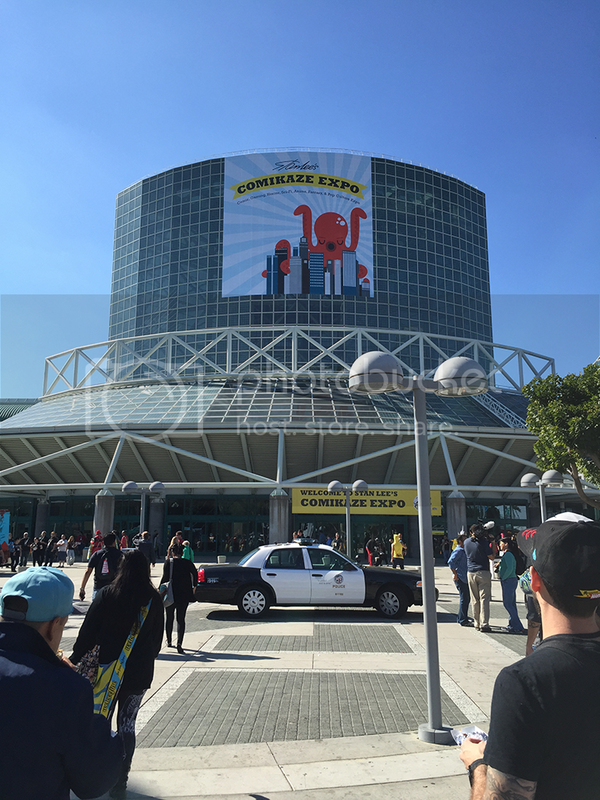 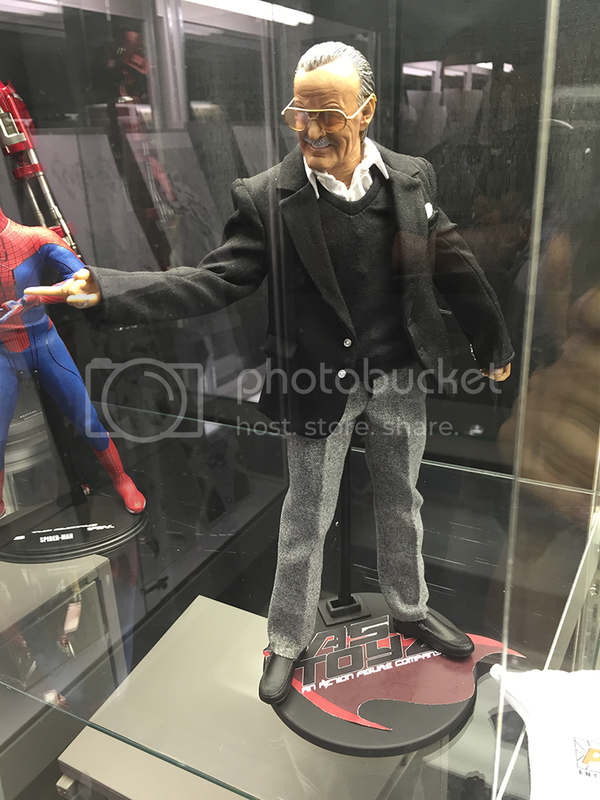 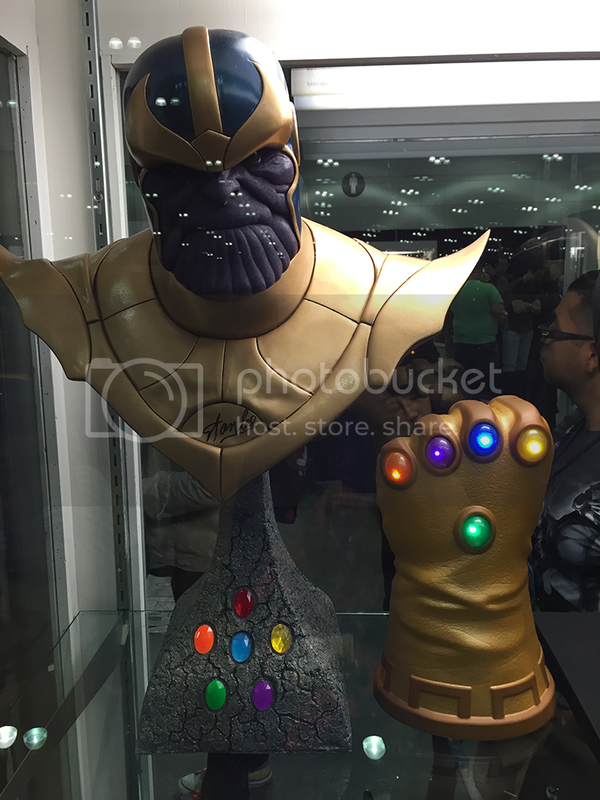 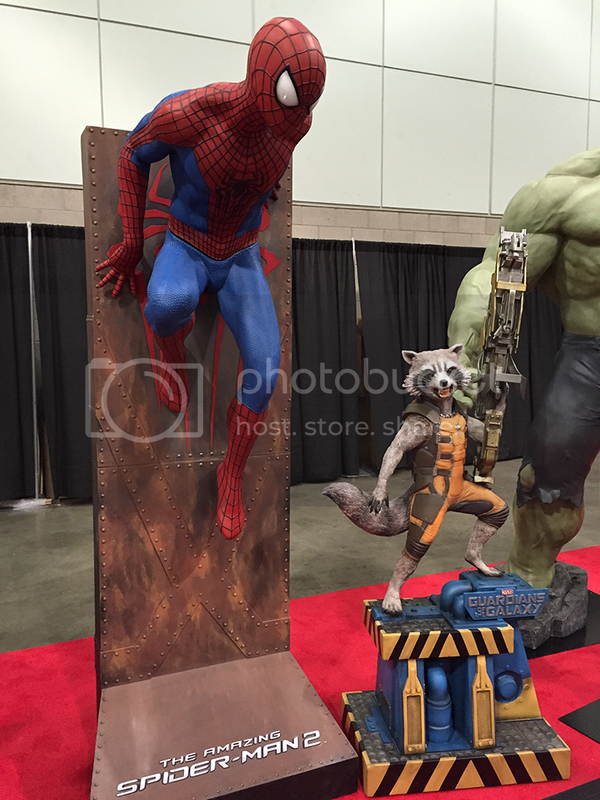 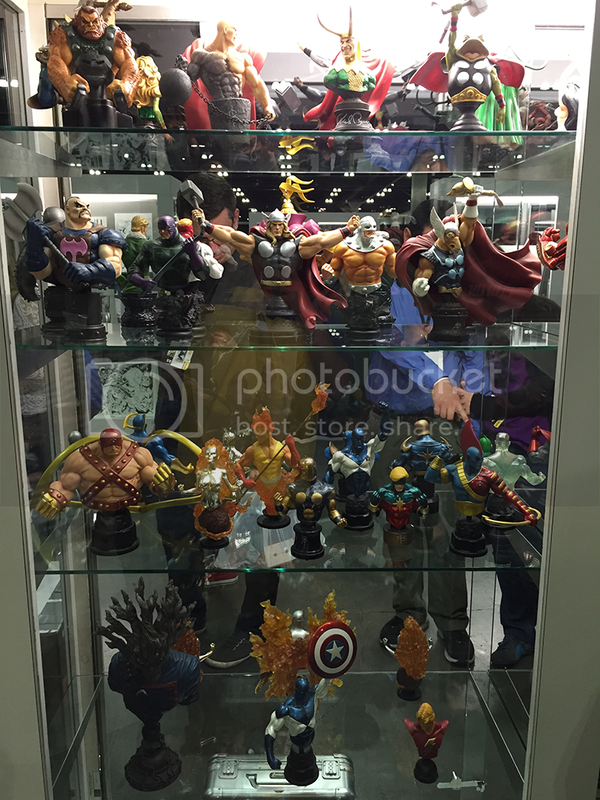 Went to Stan Lee's Comikaze 2014 at Los Angeles Convention Center over the weekend and got to check out Stan Lee's Mega Museum! 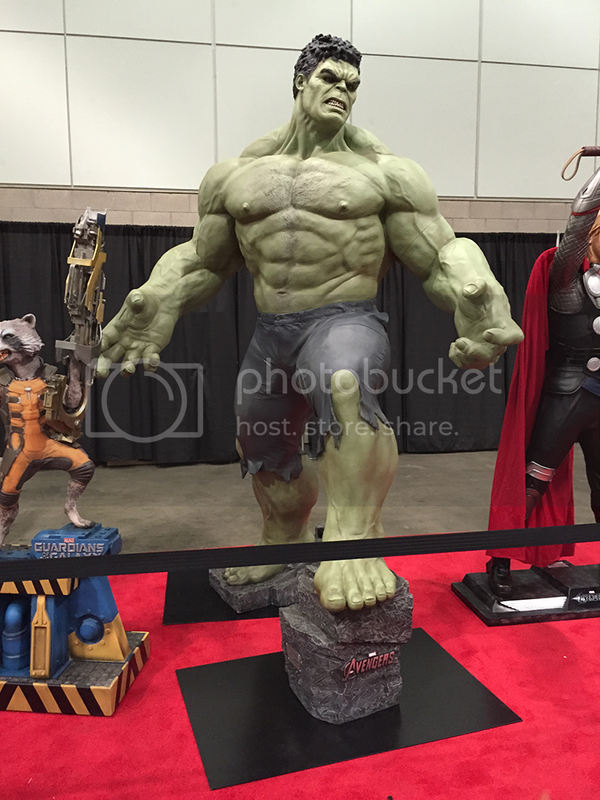 Took lot of pics so will split between couple posts. 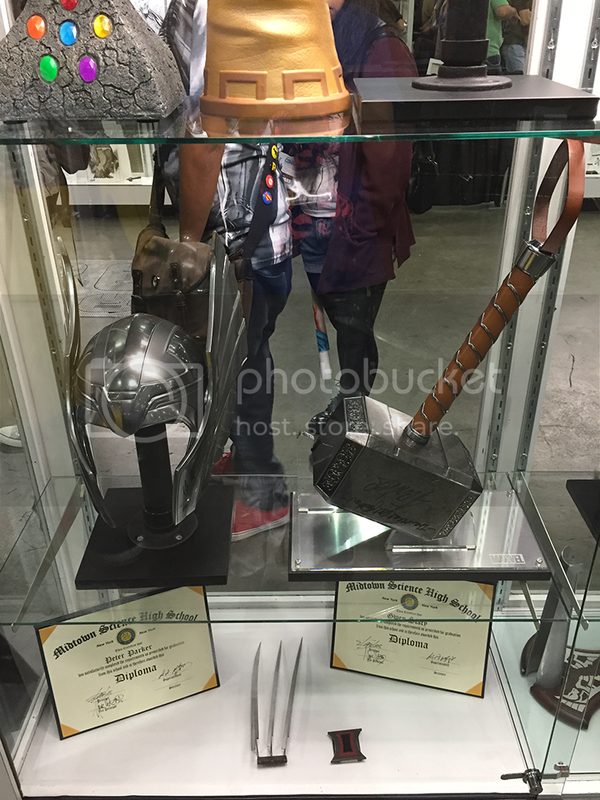 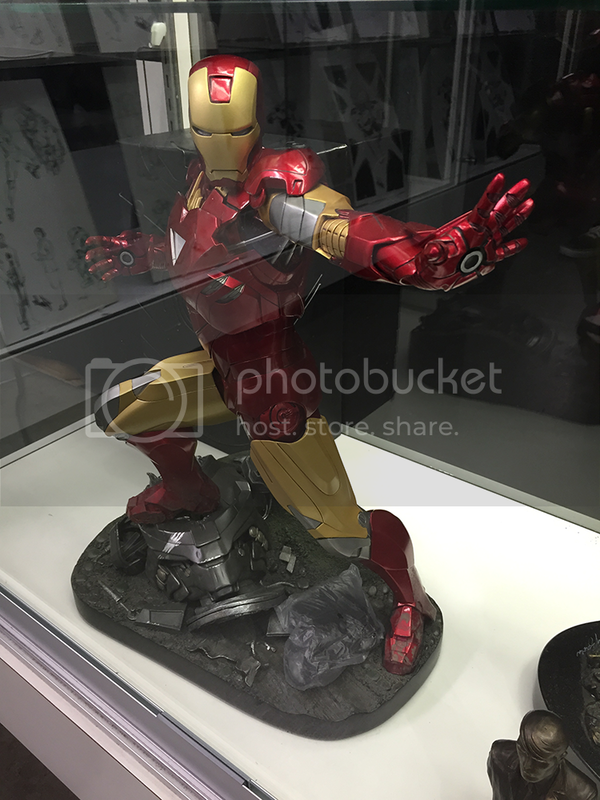 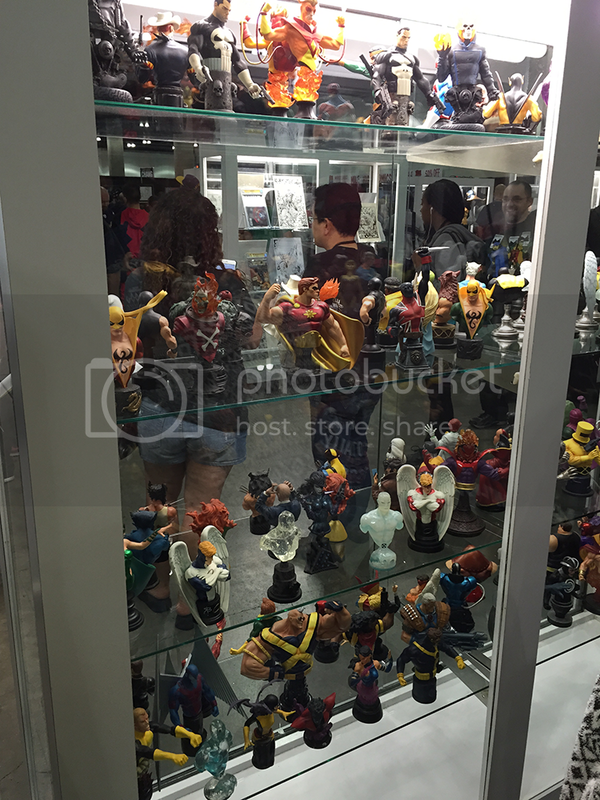 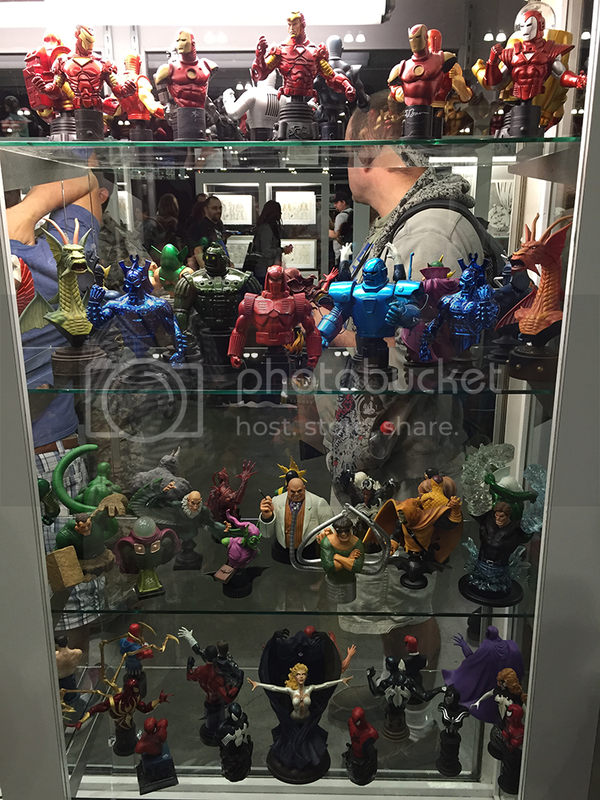 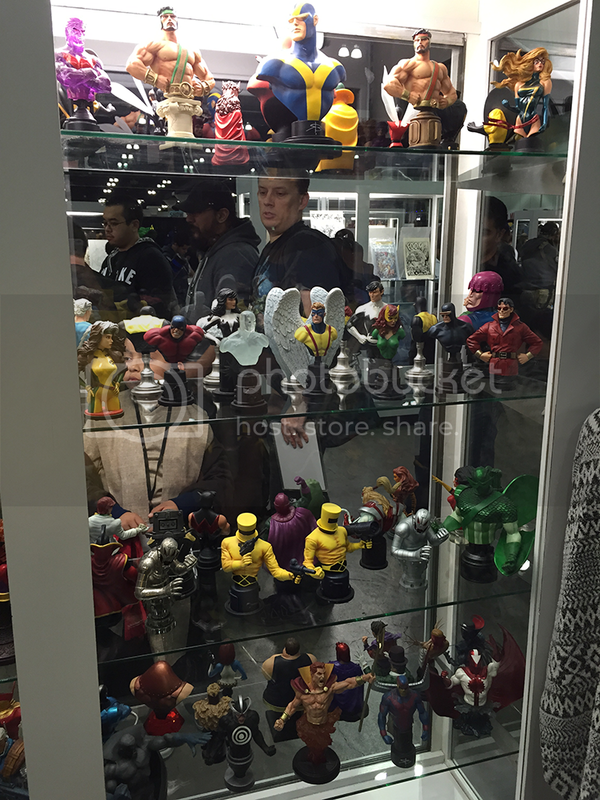 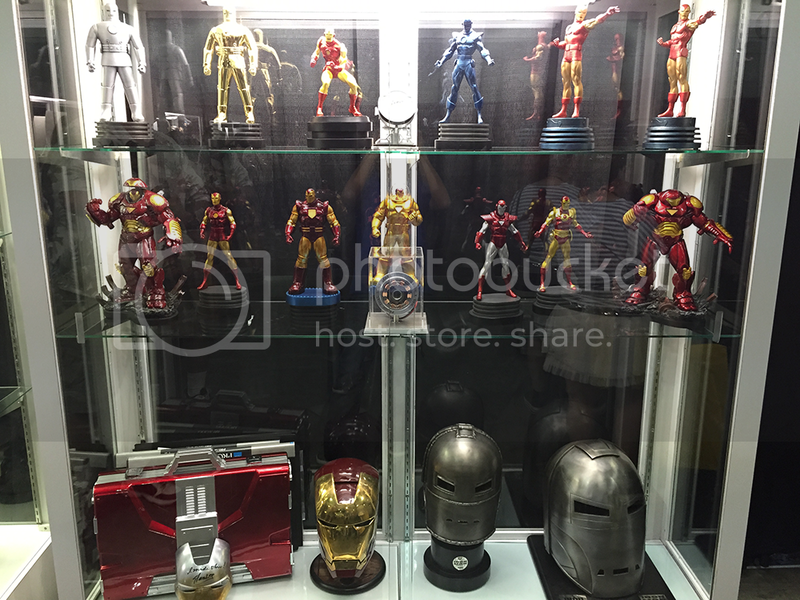 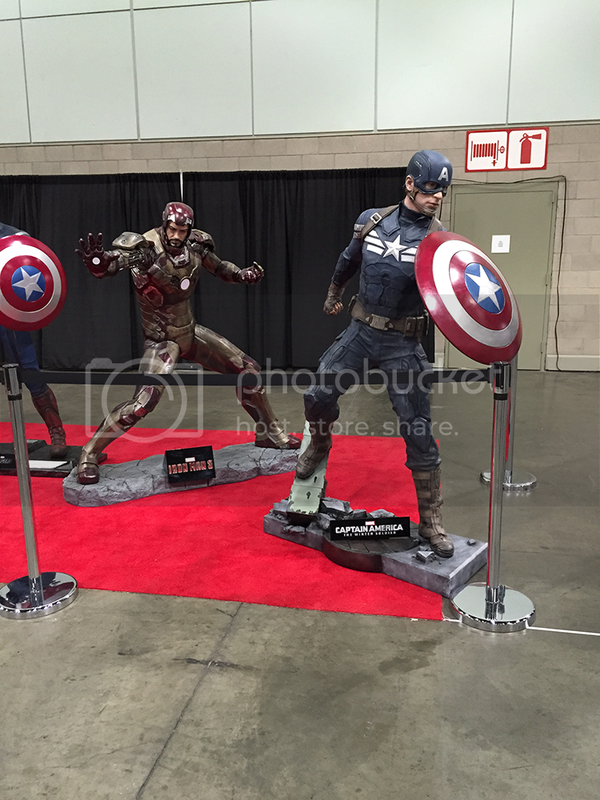 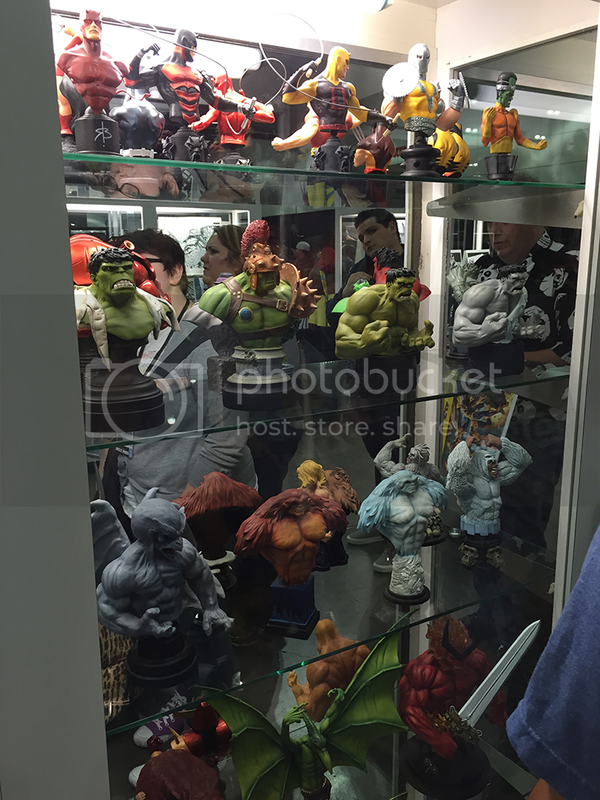 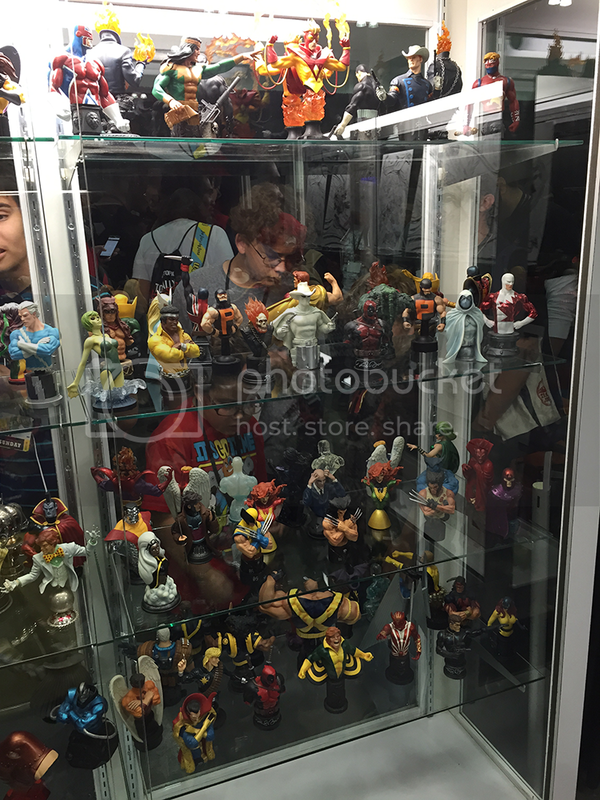 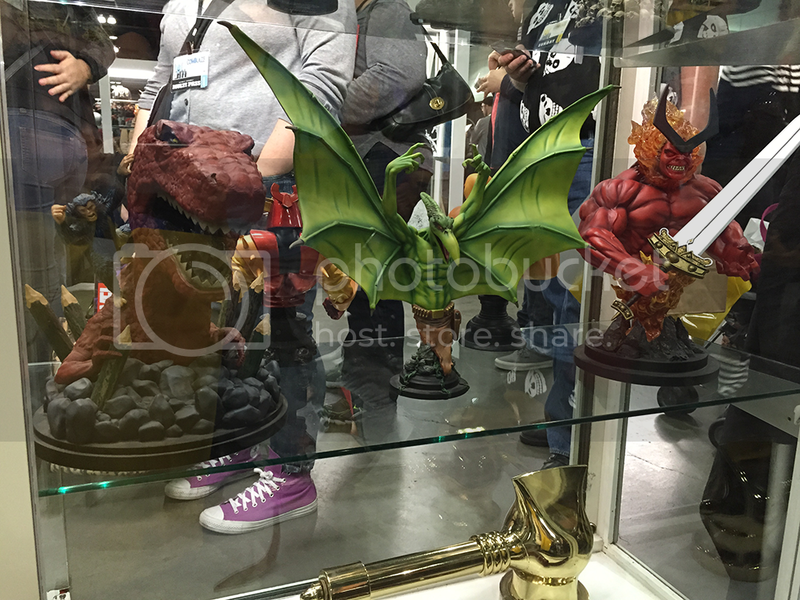 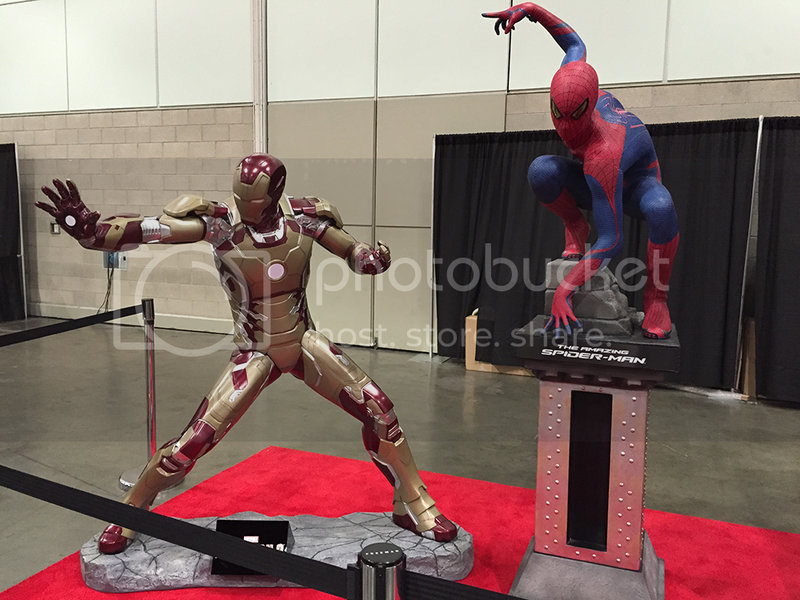 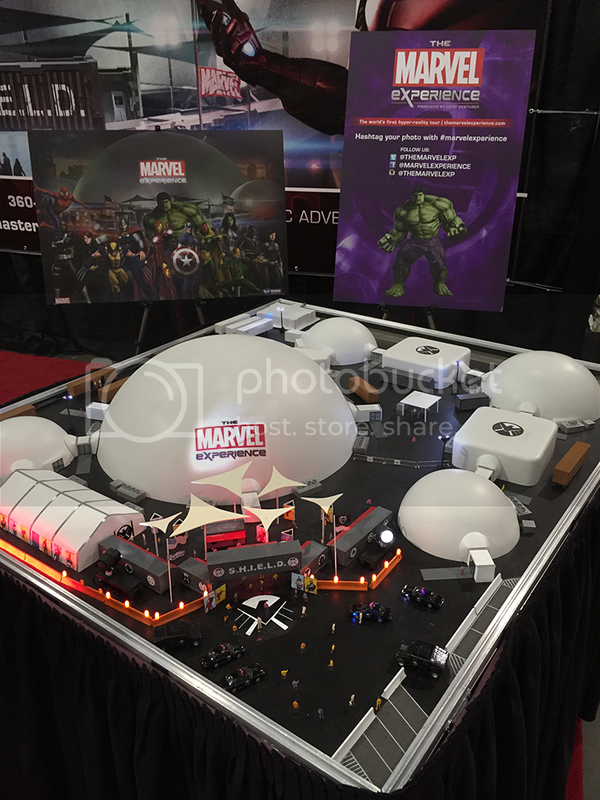 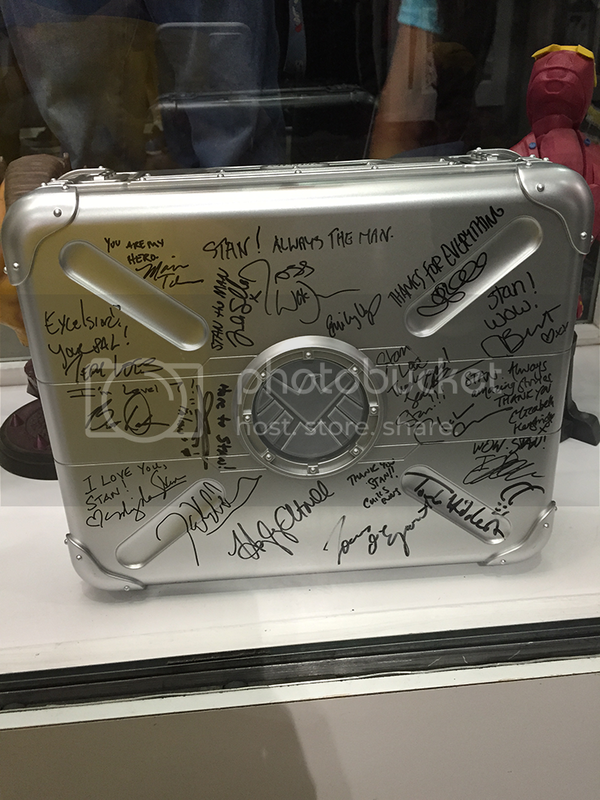 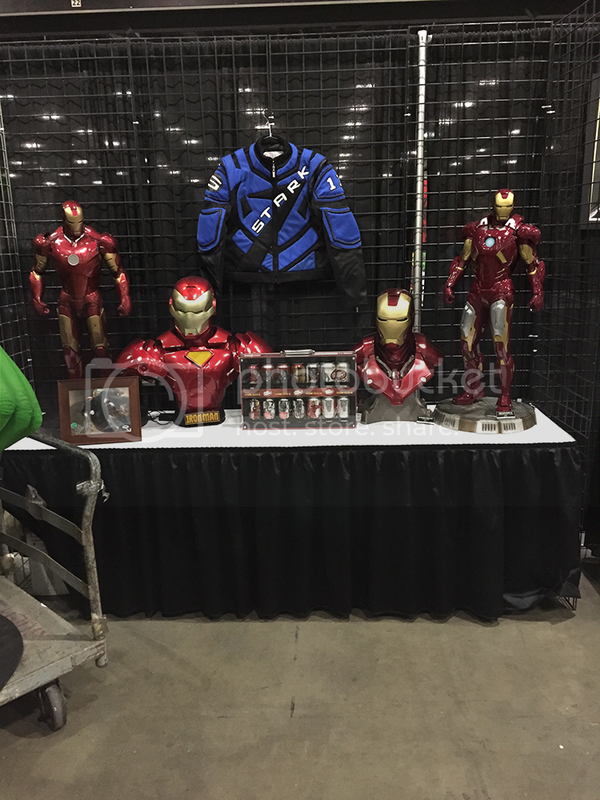 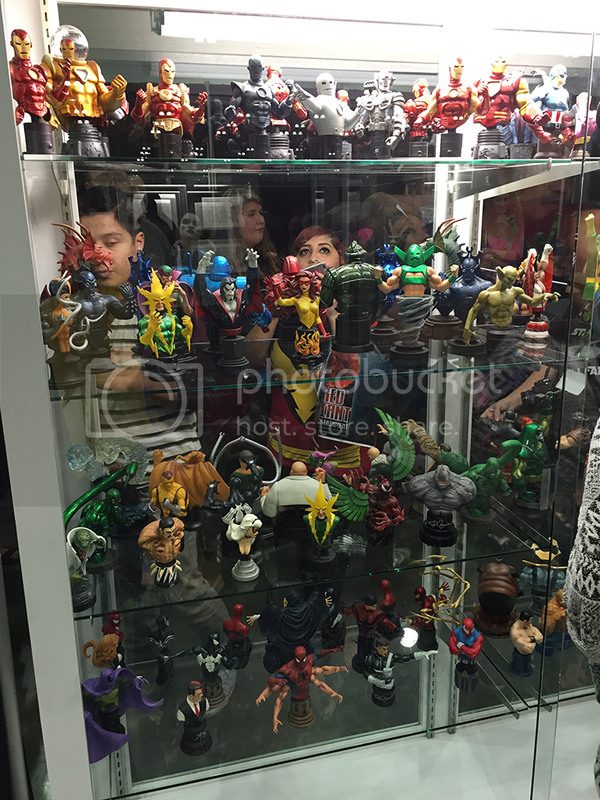 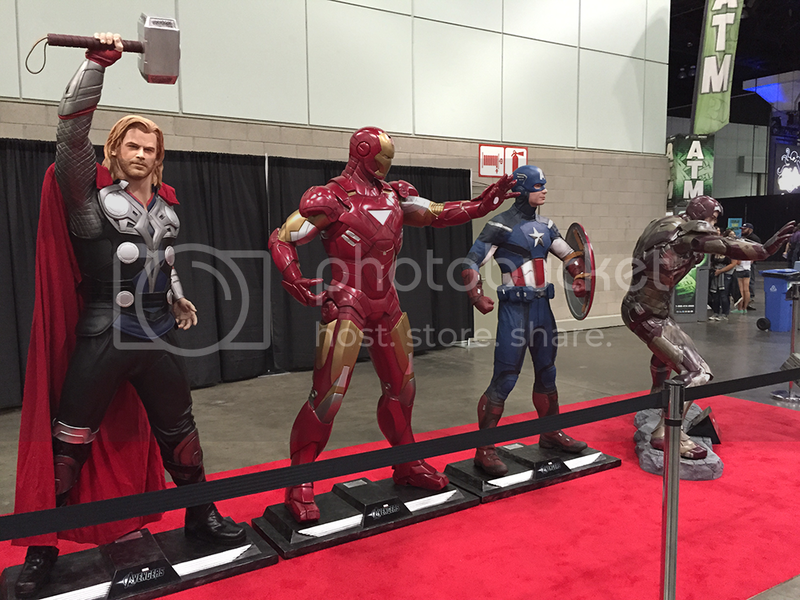 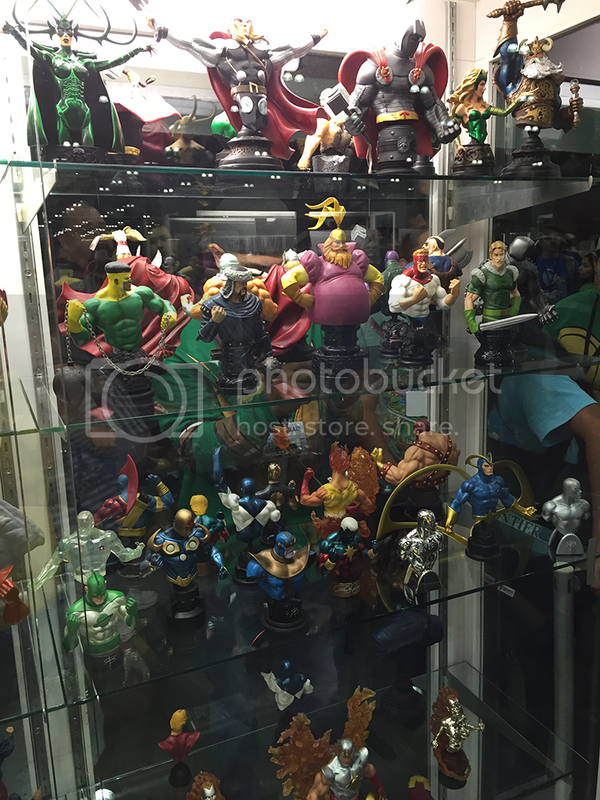 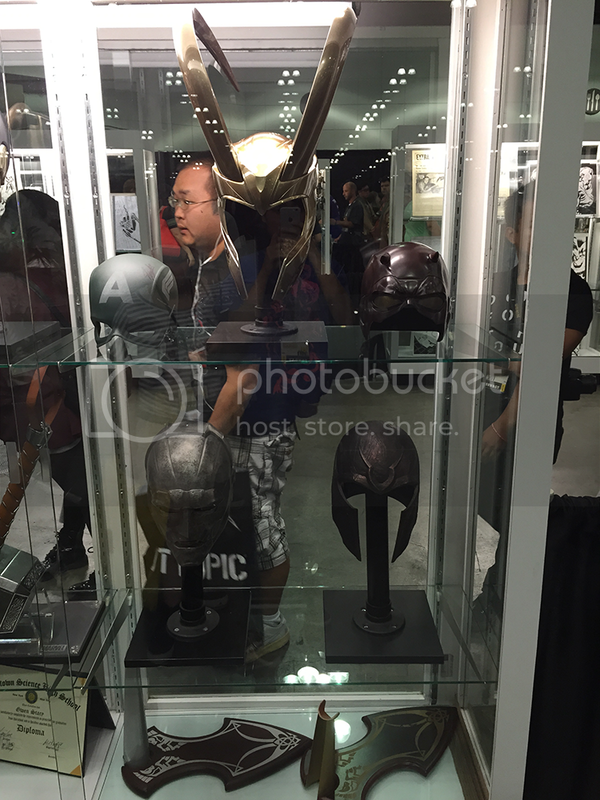 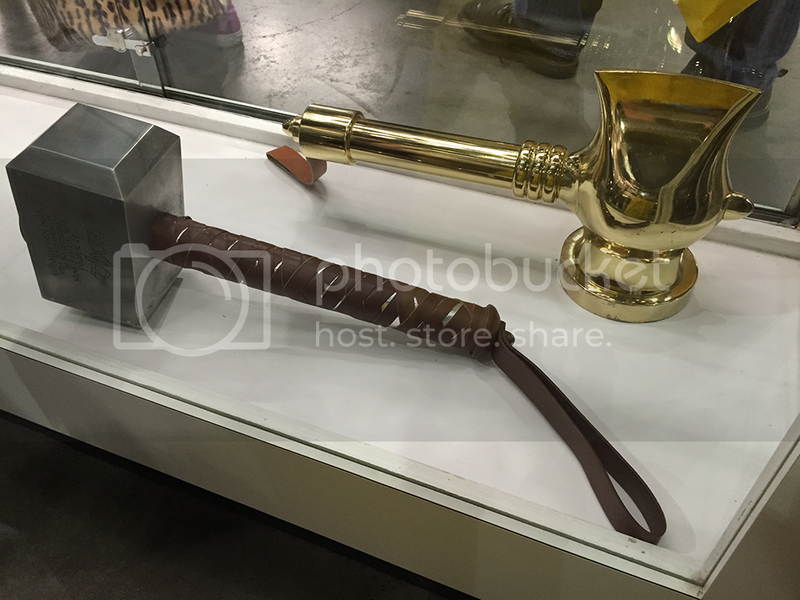 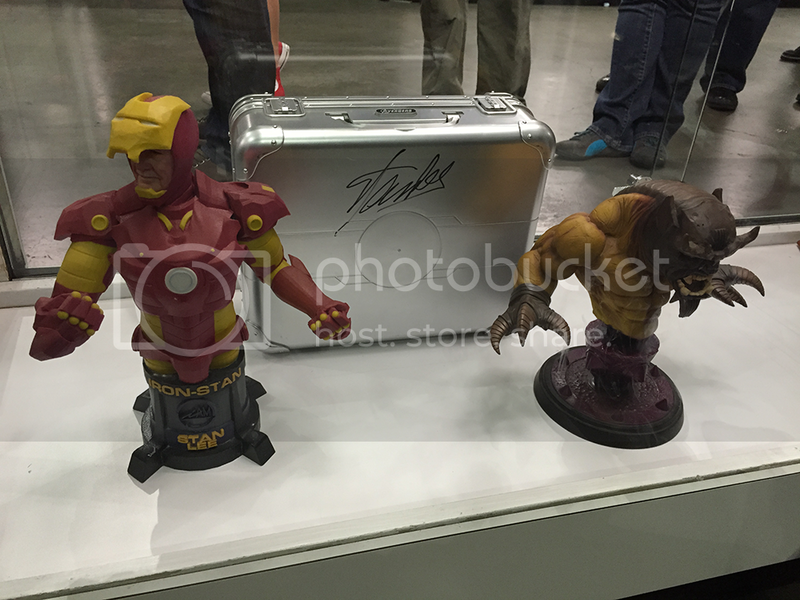 For this post check out the collectibles they had on display from Bowen stands to movie props!